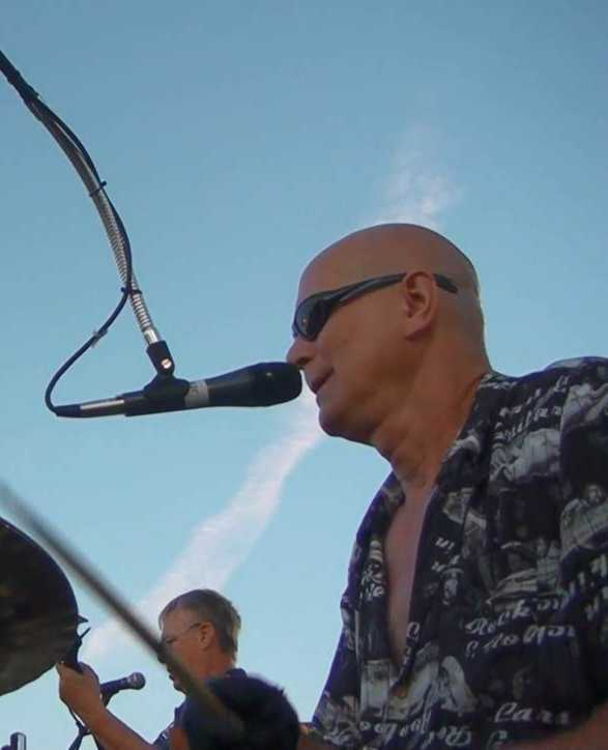 I'm an old fossil drummer who enjoys classic rock, rock, R&B, soul, pop, alternative, southern rock and some metal. 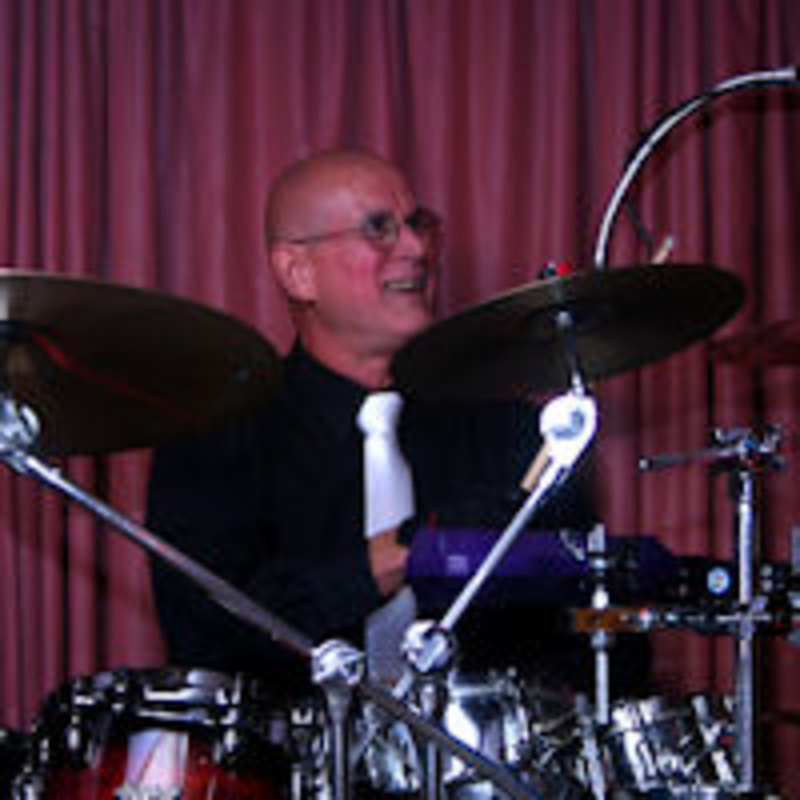 Because of arthritis, moving my kit around has become a painful process so I am looking for a few musicians who would be interested in jamming in-house on a weekly basis as a night out so-to-speak. As of this posting I am open to a bassist, lead guitar and rhythm guitarist and/or keyboards. A female vocalist/musician would be especially welcome. I'm open to playing just about anything which can be decided as we go. Eventually putting a song list together would be nice but I don't want to get too far ahead of myself. I am open to gigging but it would be on an exceptional once-in-awhile basis. My studio is equipped with a PA and 24 track recording capability. Interested in seasoned musicians preferably with vocals (not a deal breaker). To contact me stepback 'at' stepbackband 'dot' com if interested. TAMA Bubinga Starclassic kit, Zildjian Cymbals and too much more to itemize.